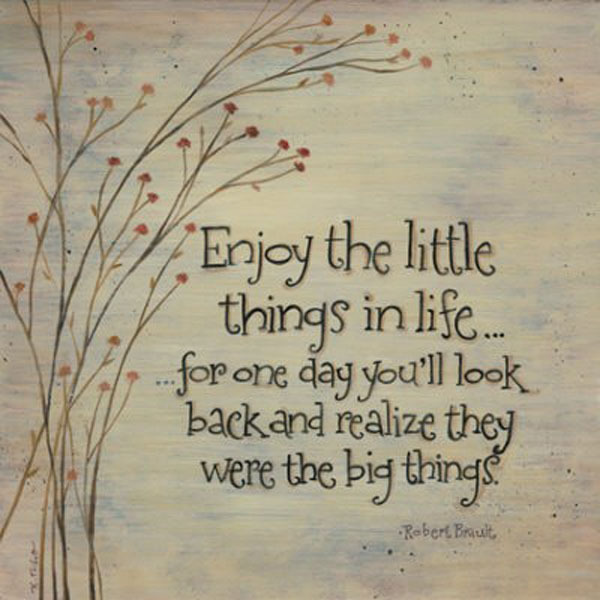 Hope everyone had a wonderful August month. Seemed like the past month went off so quickly that I didn't even realize how. Anyways! You know the drill; a new month means a new subscription box delivery and Yay!! who doesn't love beauty boxes? Also, it's Fab bag's 6th Anniversary!! and, oh boy! we are excited much!! Okay so without further ado, here I go unboxing and reviewing the Fab Bag September Edition. The theme for this month beauty box is 'The Sensational Six' and since it is Fab Bag's 6th Anniversary, they have curated some of the best products to celebrate the occasion with six amazing products. Okay, enough of my talking... here goes the unboxing. 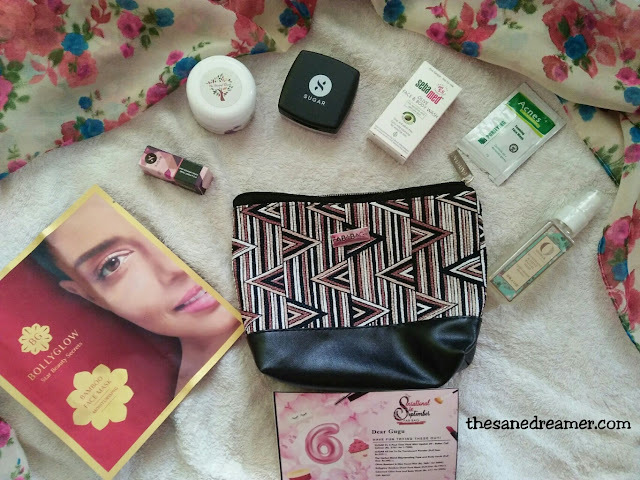 Read on to find out what's inside my Fab Bag for the 6th anniversary? 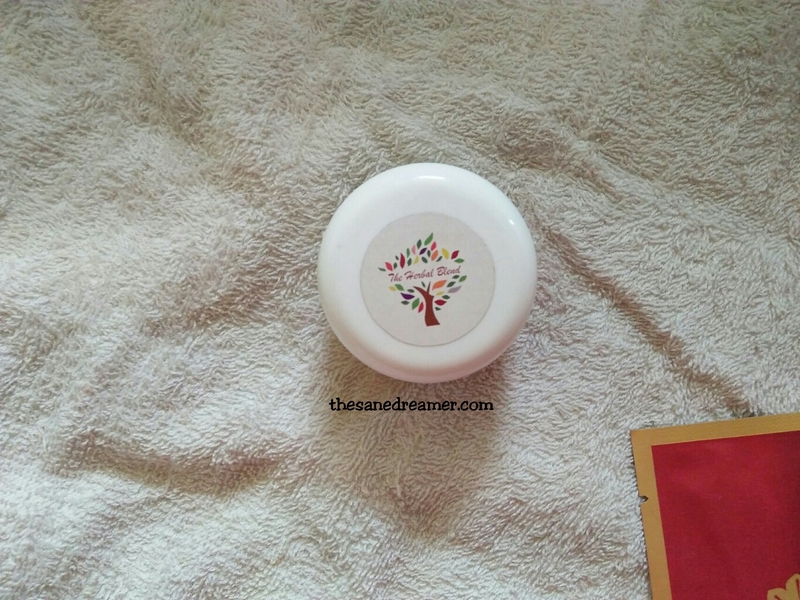 I was on a look out for a good translucent powder which can control shine and give my complexion a matte finish. With this in my bag, I don't have to go looking for one. 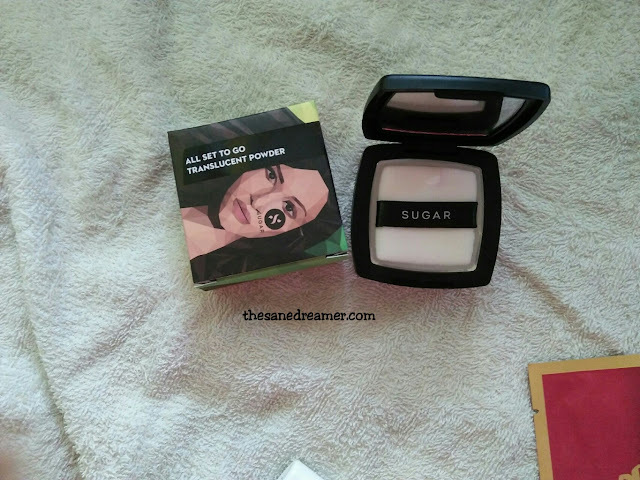 The sugar all set to go translucent powder looks promising to me. I have tried it once and it does look just right for a picture-perfect look. 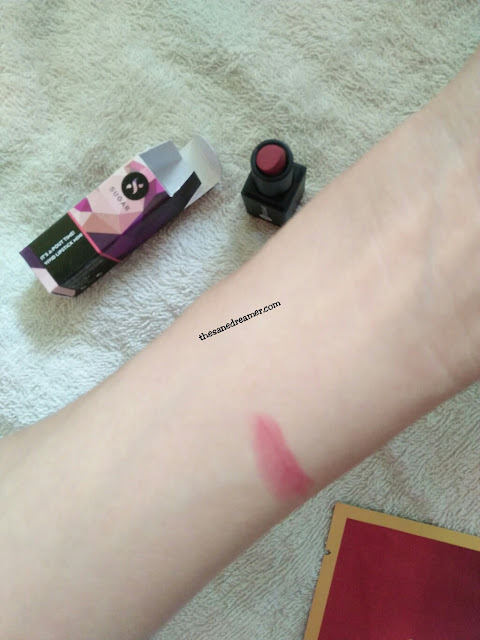 The makeup choice for this month was the sugar pout vivid mini lipstick and I have chosen the Better call Salomon (peach brown). I must say it is a lovely shade. Perfect for my skin tone too. Face masks are my go-to beauty regime whenever I don't have the time for a facial, and trust me, it always helps me in keeping my skin moisturised and hydrated. 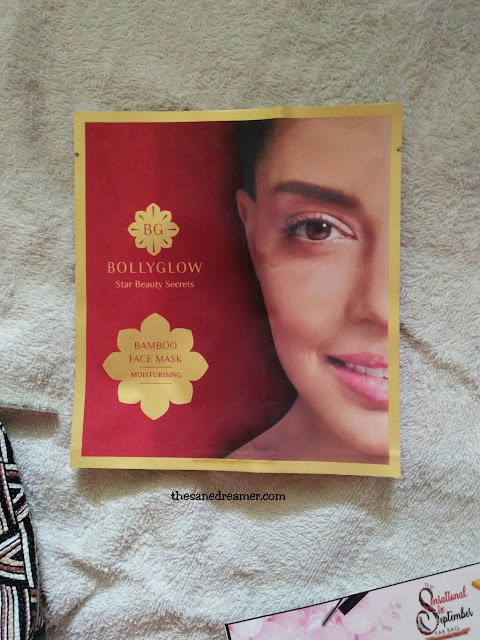 The Bamboo sheet Face Mask by Bollyglow is packed with moisture-infusing ingredients like trehalose, this super-hydrating mask nourishes and restores the perfect moisture balance, repairs and increases elasticity for that natural dewy glow. Also, I have seen it hydrates and give my skin a supple touch. I have heard some good things about this product. 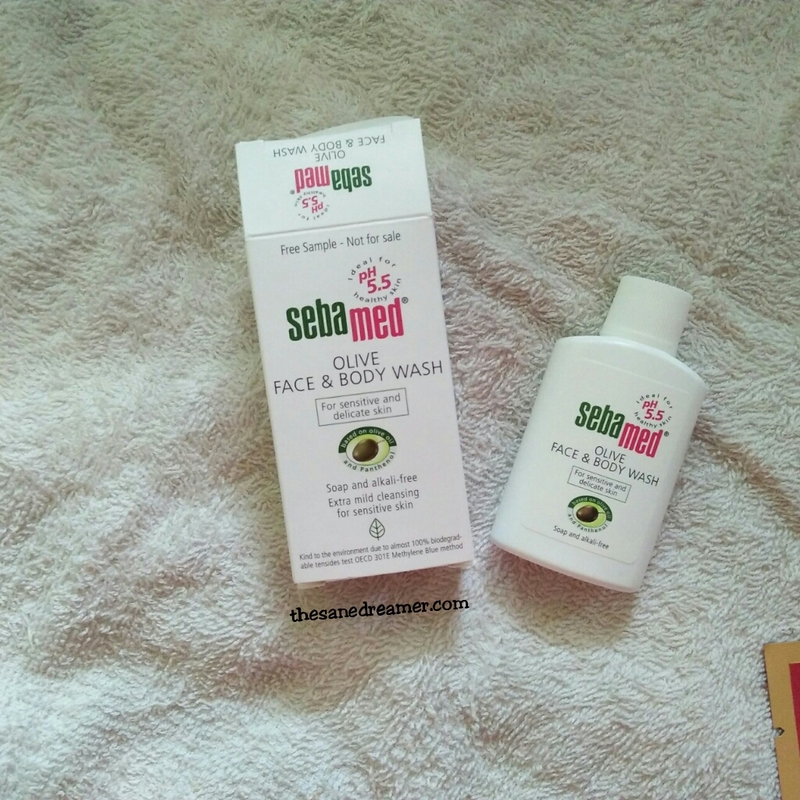 The sebamed olive face and body wash is the ideal skin care formula based on olive oil for smooth and supple skin. It helps in keeping the skin healthy, maintains and protects the natural barrier function of the skin's acid mantle. This is a full-sized product and it is new to me, but since I love skin products which are herbal, I am looking forward to trying it. 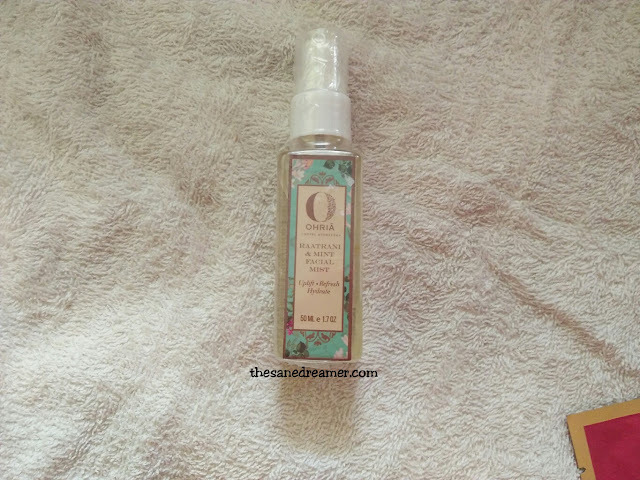 This Pure organic mist obtained by steam distilling Night Blooming Jasmine flowers and mint leaves looks interesting. The product promises to blend and it is cooling, balances, cleanses, softens, tones gently & adds a natural glow. It is natural Antiseptic, Anti-inflammatory mist with antioxidants. There you go! the complete unboxing of the 6th anniversary Beauty box from Fab Bag! Let me know which product do you like the best!? Happy 6th Anniversary, Fab Bag! Keep surprising us with more amazing products! P.S: The total value of all the products comes to around Rs.1900-2000.